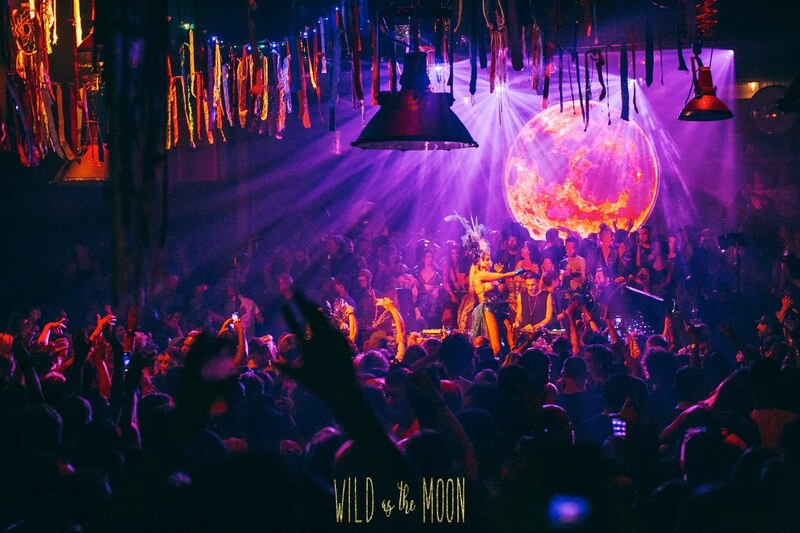 During this Easter weekend we touch the Friday to honour the full moon with Audiofy, Kerala Dust, Niki Sadeki, DJ Isis and Vander during Wild as the moon presents Flying Circus! Flying Circus was developed by the Audiofly duo Anthony Middleton and Luca Saporito. A concept that is more than a single event. It is a dream, a moment, an encounter, a memorable dance! Since 2006 Flying Circus has united us on the dance floor, in a special experience powered by the highest levels of musicality. Every Wild as the Moon show starts with a powerful moon meditation. By allowing yourself to “arrive”, you enter a new dimension. Together, we take a moment to get used to the energy around us. To step away from the outside world and into the new world. 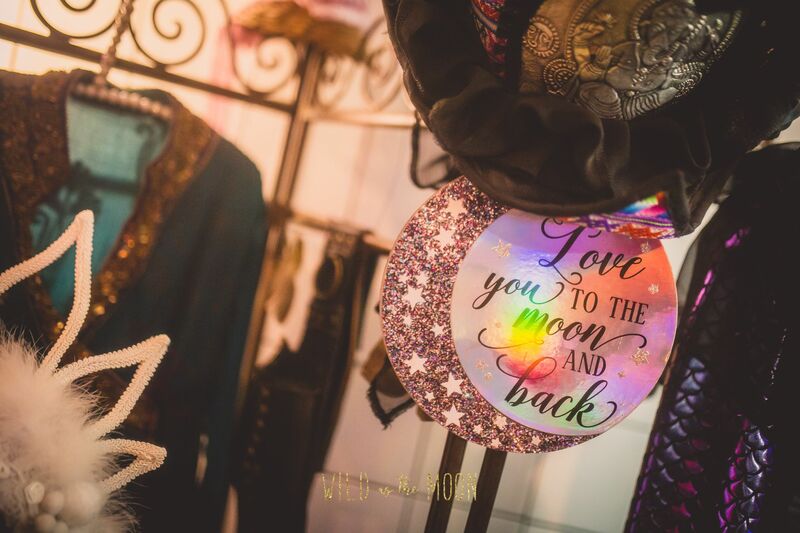 Be dazzled by the magic performers, find the secret stage, go treasure hunting at The Market of Curiosities, enjoy a massage, find your true self through the card readings and get a energy cleaning and get some sparkling glitters at the facepaint corner! Beware… the good dreams come to life. Dearest free spirits, we’ll see you on April 19!